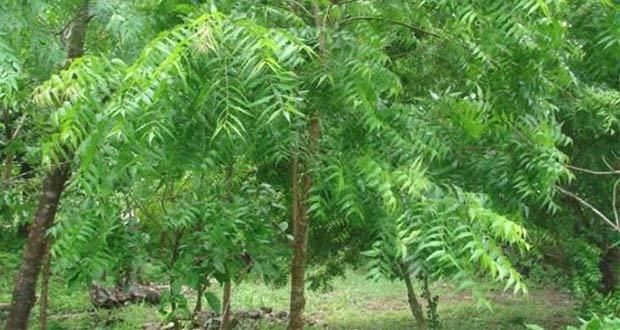 In India neem tree leaf, bark, sap and flowers are used to cure infections, skin diseases, diabetes, and all sorts of bugs inside us and the garden. It is antibacterial, antifungal, antiviral. The leaf can be added to complexion oils and creams. Here is a beauty serum made in Florida using neem. I have been looking into healthy tooth care options. Don’t you get tired of that “fresh minty tasting” grocery store toothpaste? I do. There are unusual complex herbal toothpastes and powders made in India by Himalaya and other companies. I like Vicco. They make a tooth powder with lots of astringent herbs to reduce gum swelling and bleeding along with clove for flavor and breath-freshness. Here are the ingredients for VICCO VAJRADANTI. for bleeding, weak gums, loose teeth and infection. No minty taste! Spicy and a bit salty. Wishing You a Joyous White Christmas! What better way to start a friendly conversation with an interesting stranger than a warm smile? A smile offers a preview of pleasures to come. A tight-lipped smile seems shy, a toothy grin playful or aggressive. No matter how or when, the best smile is invitingly healthy: It pleases the senses and calms the Spirit. Do you want to receive notices whenever I update the blog? Simply enter your email below and hit subscribe. Your email address will never be shared with any third party! Is Provasil an Effective Supplement for Improving Memory? Detailed Review of Flexoplex: Will it Help Your Joint Pain? Phenocal Review- Does Phenocal Work? Now you can connect with Letha on Facebook! Copyright © 2012 Asian Health Secrets. All rights reserved. Powered by: Left Brain Digital.